Humans are known for their ability to see patterns where there is nothing to be spotted and see images in weird shapes. Spotting smiley faces in the clouds and random animal shapes in the clear blue sky has kept us occupied in the times of boredom. It also helped build the fog of legends and myths around the world, making us find things that are actually just rocks or buildings. We’ve found the supposed imprints of devil all around the world and presented them in the list below. Apparently the architect of the city of Munich made a pact with the Devil that if he makes the church a dark monument, the Devil would fund the construction. However, the architect didn’t deliver and put windows behind the columns of the church. 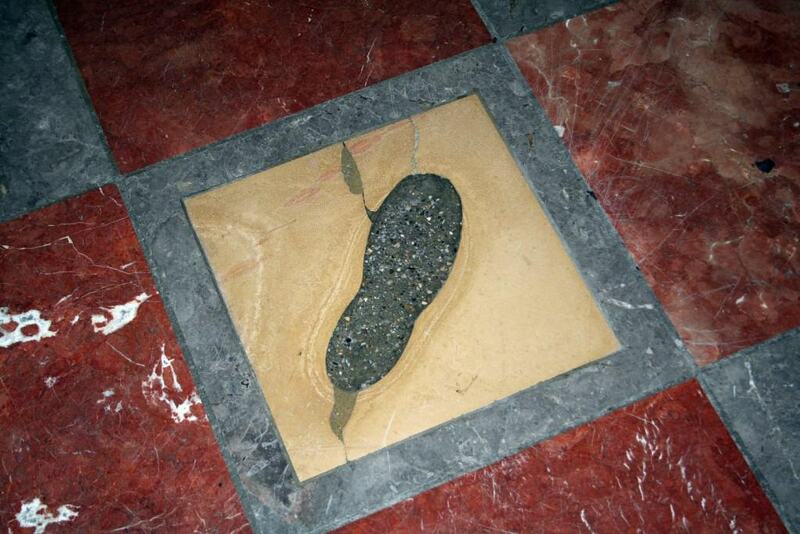 The devil, outraged, stamped his foot and his footprint stays in the church floor until today. A country road in Chatham County is more commonly known as “The Devil’s Tramping Ground.” The local legend tells us that the Devil loves to come there every night and stomp around in a circle while planning his activities. 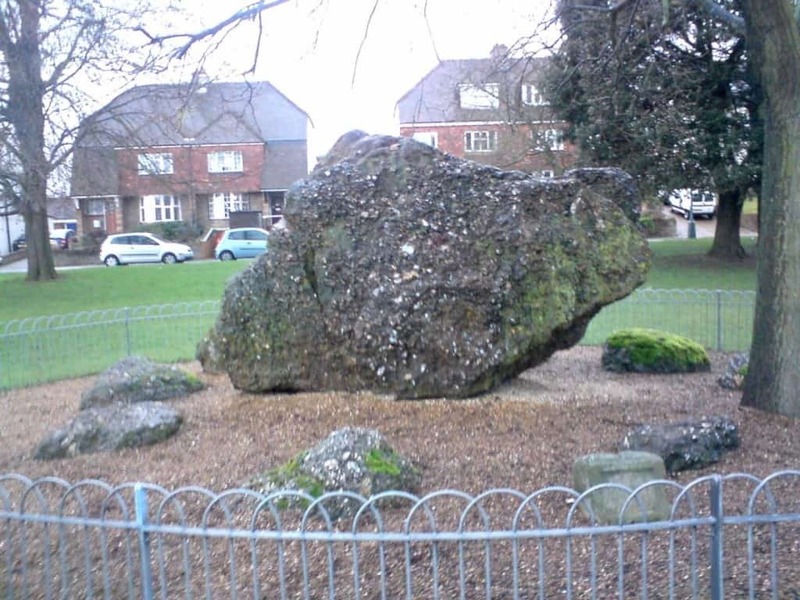 At the first glance, the Goldstone in England is just a stone with golden specks on it. However, it is also thought to be unearthed by the Devil. 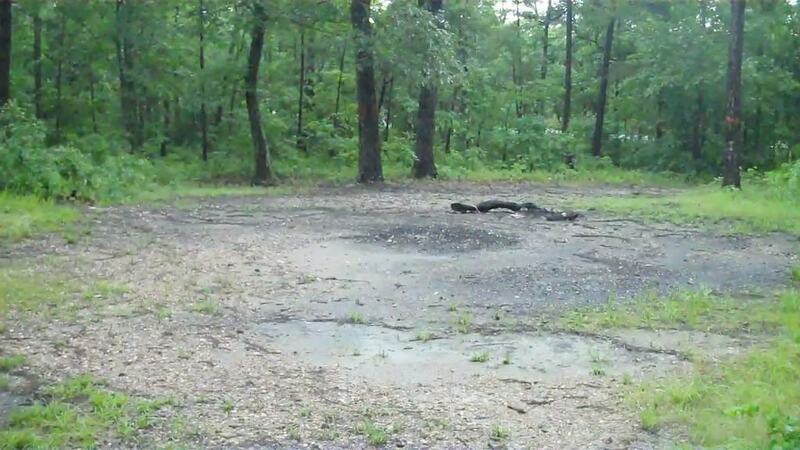 It is thought to be kicked by the Devil himself there and the urban legend says that it cannot be moved. 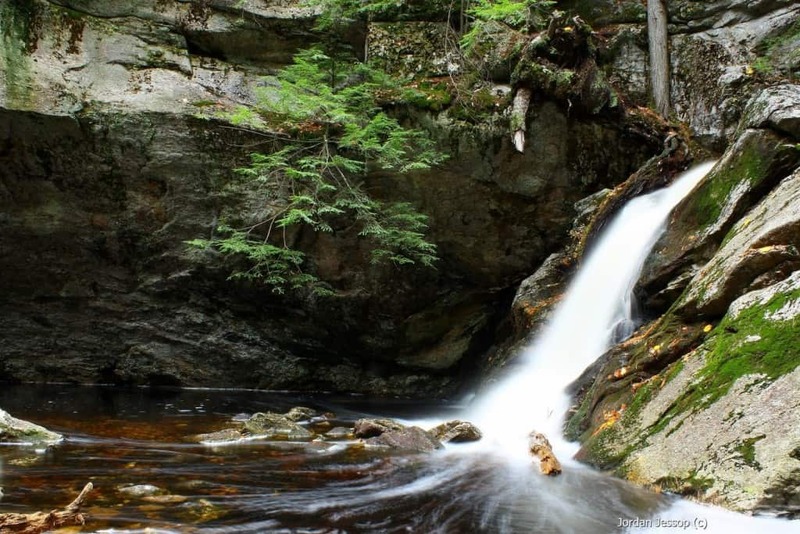 The Purgatory Brook Falls is also known as the Devil’s Bean Pot. According to the legend, the Devil once attempted to cook dinner for the locals of the Purgatory Brook Falls, but when he burned himself on the stove he threw a temper tantrum and revealed his identity. When the locals figured out who he really is, they started running away from him, and he started chasing them, leaving the imprints of his feet in the stones. 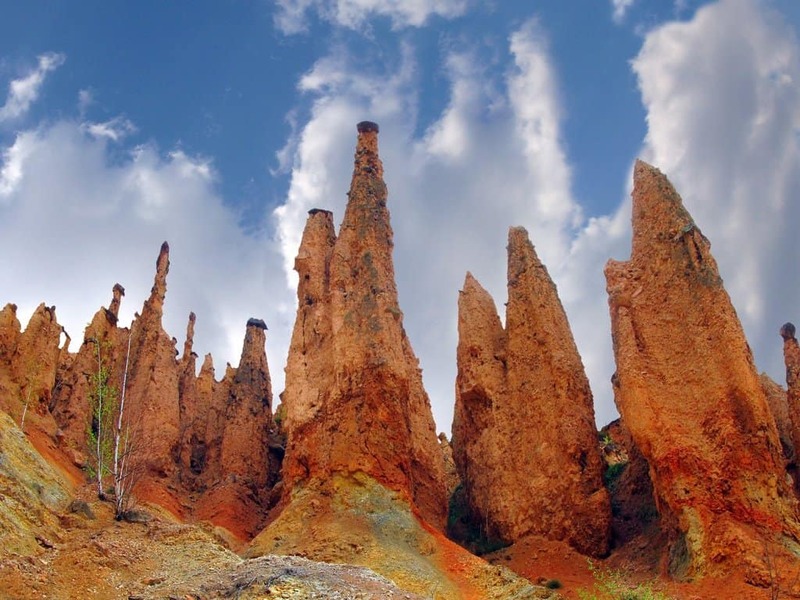 Djavolja Varos translates to “Devil’s Town.” The reason it carries the name is because of the two hundred tall spires of rocks that all seem to be wearing little hats. The legends tells that the Devil cursed people into those rocks and the hats are the only way to recognize them. Another street in the world seems to have the imprint of the Devil. The Martense Lane was getting repaired when construction workers found a rather mysterious imprint left under a huge rock. 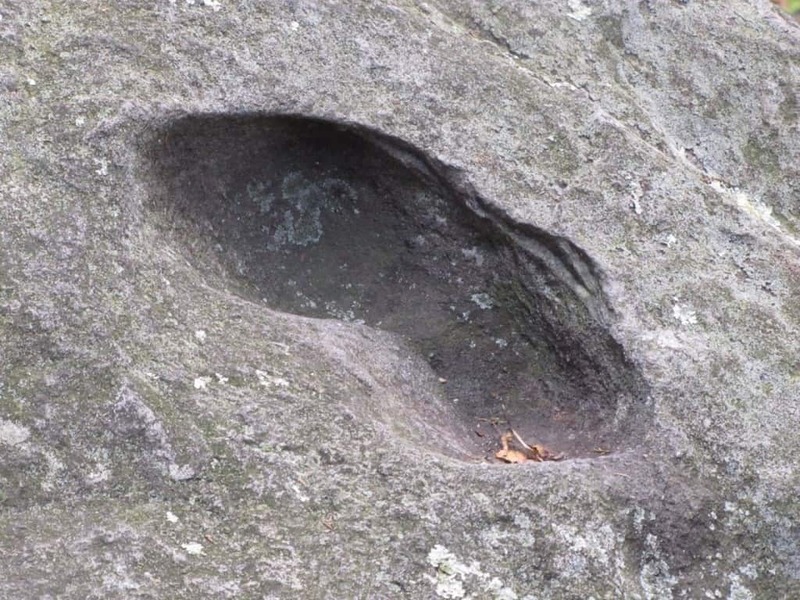 The imprint was thought to exist way before it was found according to legend that tells the story of a slave by the name of Joost that was a huge sinner and sat on the rock when the devil visited him. The Devil challenged Joost to a singing competition and when Joost beat him, he stomped his foot and his imprint was left in the road. 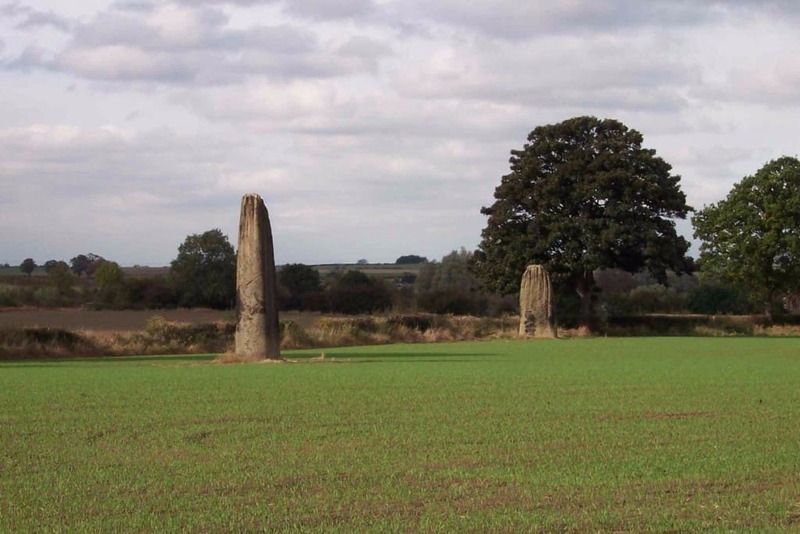 The three standing stones at Boroughbridge are almost 23 ft tall and are thought to be a huge phenomenon and carry the name of Devil’s Arrows. The stones are thought to be a part of a bigger complex that became when the Devil got angry and threw arrows at the nearby village, but missed. The arrows turned into stones when they landed. 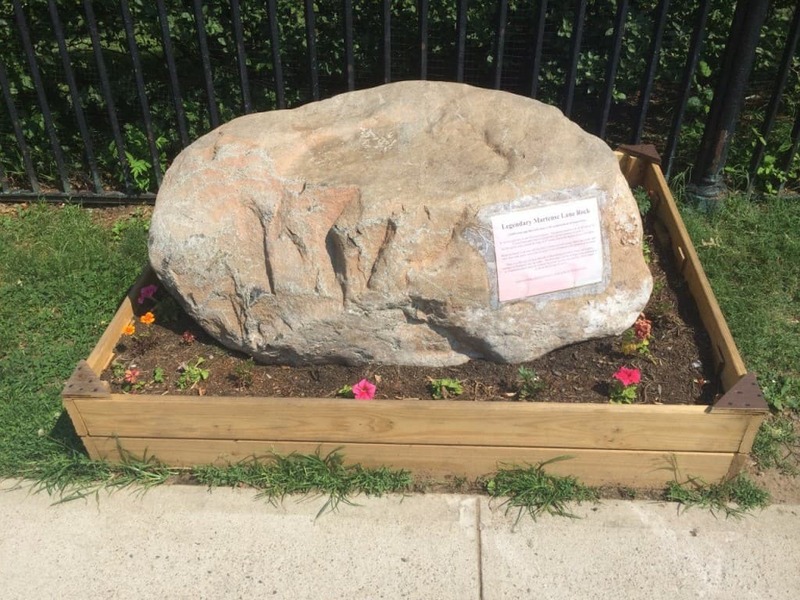 In Manchester, Maine, there is a rock with the Devil’s footprint on it, a footprint that can’t be chiseled away. The whole area is thought to be something of the devil’s sanctuary, with cars breaking down and people going missing when passing through it. The devil’s footprint is thought to have appeared when one of the road workers sold his soul to the Devil and to mark the event, the Devil put his footprint there and the man was never seen again. Europe features a huge number of stories of Devil’s bridges. The locations at which those bridges are built were to difficult for human builders so they decided to turn to Devil. 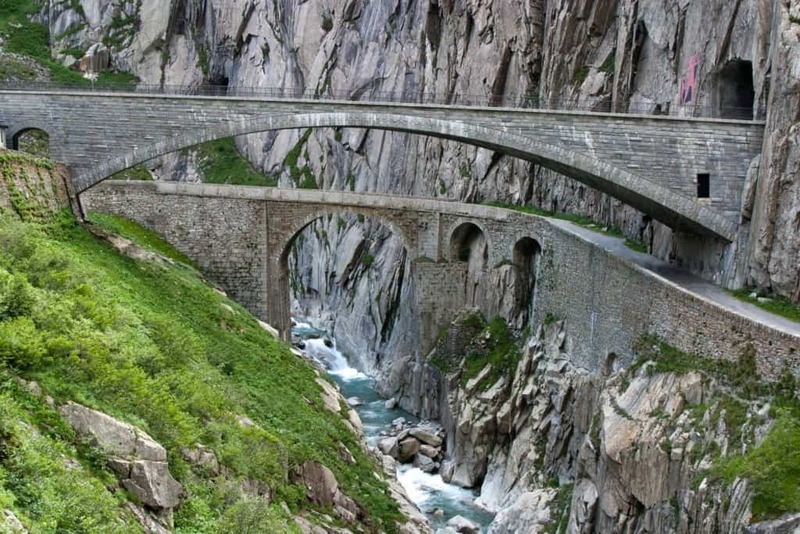 One of the most famous one is the Teufelsbrucke bridge in Switzerland that was built a long time ago in order for the local goat keepers to be able to take their rocks across the mountains. 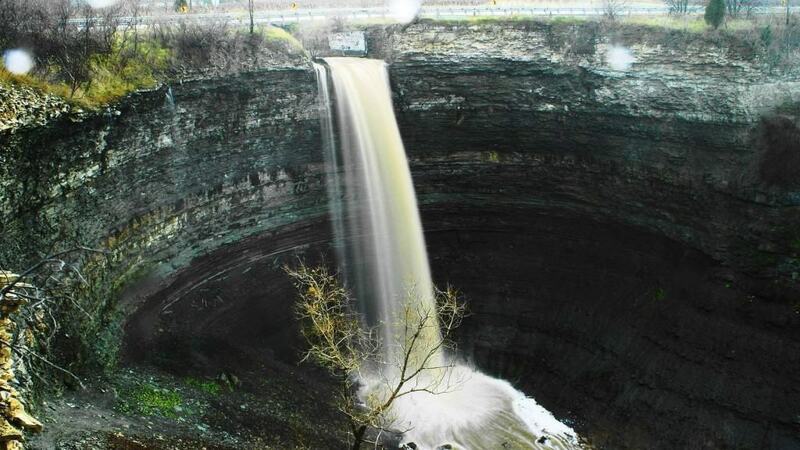 The Devil’s Punch Bowl is a dry hollow in southern England that came to be when the Devil jumped between two hills and caused a huge depression to appear. Apparently the Devil was also seen fighting with Thor and scooped large quantities of soil in order to throw them at Thor which made the hollow even bigger.